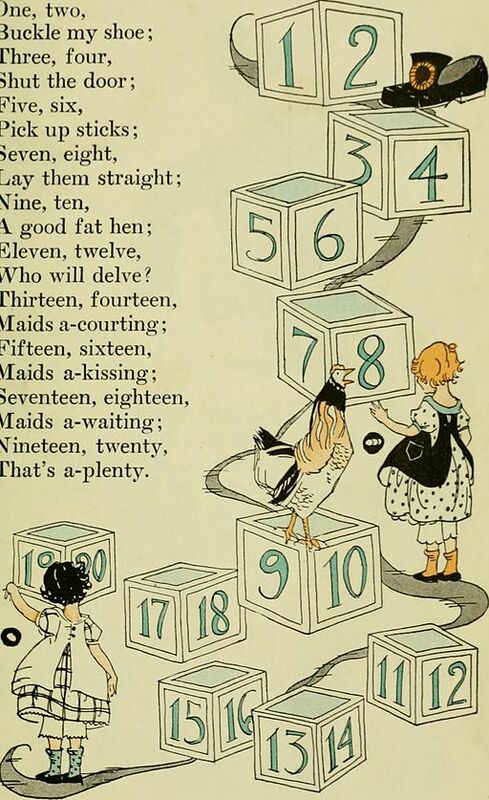 One, Two, Buckle My Shoe is an enduring Old English nursery rhyme, perfect for young children to learn how to count and rhyme! It is a popular clapping and jump rope song. If you enjoyed this counting song, you might also like Ten Green Bottles. Explore more Pre-K Wordplay! Add One, Two, Buckle My Shoe to your own personal library.